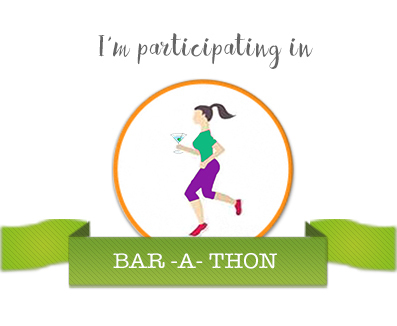 This post is written for the #BarAThon Day 6. Prompt: Wishful Thinking. I admire your determination. I need to go there! I love the sound of that - 'workoutaholic'. A great way to be though I'd still have that ice cream. Hahaha, the choices one has to make. Wow, this exactly how I feel right now. Used to be a workoutahloic and then stopped, now I am beginning to get my workoutaholic habits back and it feels so good. It feels so good na? Nothing tastes as good as fit they say. I am happy playing badminton, and keeping active even on weekends. Not ready to give up on my biryanis and sweets though. I have attained the balance to maintain myself, without sacrificing the simple joy of life which is great food. Good take on the prompt ! That's nice! I eat healthy and indulge sometimes too. It is all about striking that balance.